High Traffic Location! 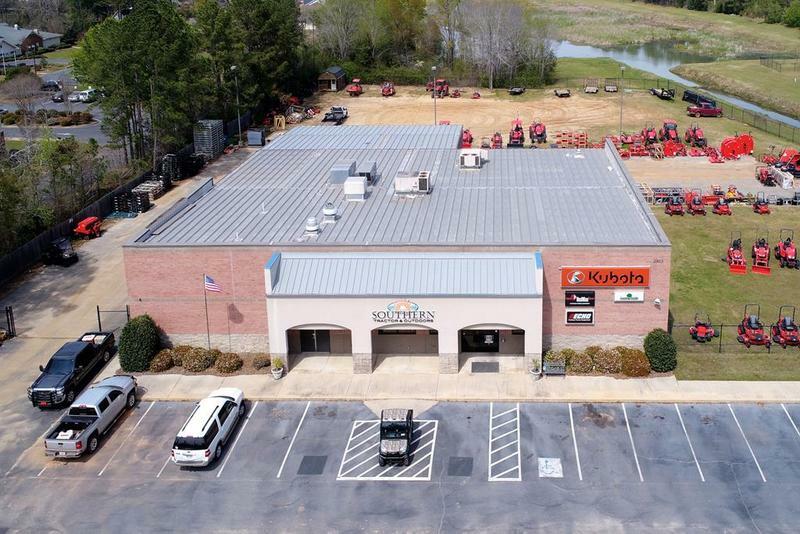 10,497 SF with 3100 SF of retail space and offices and 7,397 SF of warehouse / shop space. 3 Drive in doors. 305 frontage feet on Gillionville Rd. 1.6 acre fenced area. 31 parking spaces. 20 ft clear height. A covered shed area of 1,706 SF with 18 ft clear height.